Dianna’s Laser Spa is family owned and operated by Dianna Francis and her daughter Starlite. 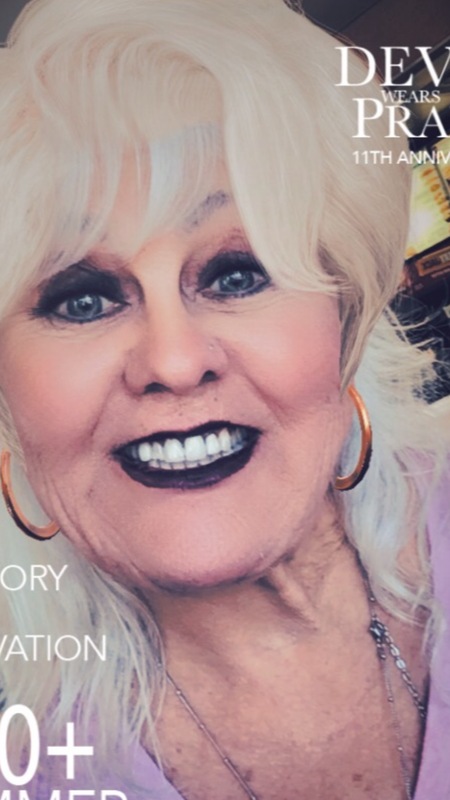 Dianna has lived in the Bullhead City region for almost 40 years and is proud to call Bullhead City home. 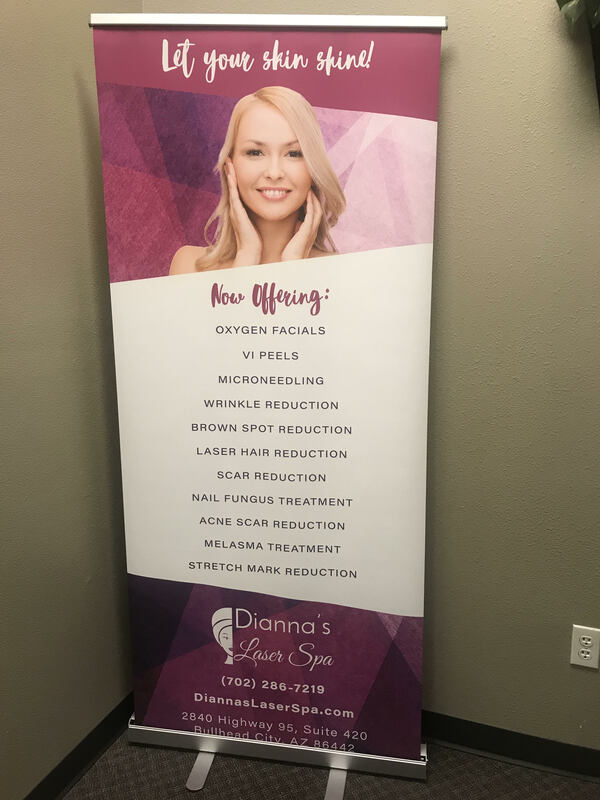 She started Dianna’s Laser Spa with the sole belief in mind that there needed to be a laser spa in the area offering state of the art treatments at an extremely affordable rate. With this goal in mind, Dianna enrolled and graduated from the National Laser Institute in 2017 and is now ready to start accepting clients! Call now to make an appointment. 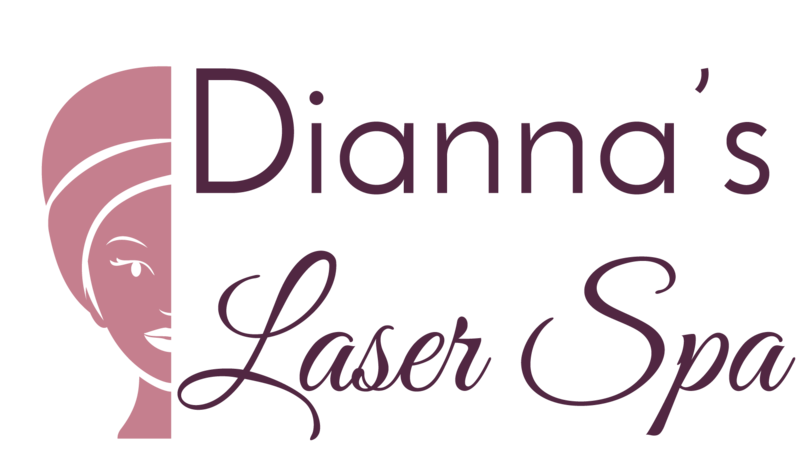 At Dianna’s Laser Spa we make it our number one priority to provide state of the art laser aesthetic treatments, such as highly sought after laser hair removal and scar reduction, to our clients at an extremely affordable price. With this being said, we also always make sure our clients have a great experience when they come visit us for a treatment. All of our technicians are certified and highly trained in performing laser aesthetic treatments. Our goal at Dianna’s Laser Spa is that each and every client receives the best treatment possible with maximum comfort. We take the time to talk to you in-depth and answer questions about treatment options, your ultimate aesthetic goals, treatment procedures and timelines, cost and anything else that may be relevant to the treatment process. We want you to leave our office feeling confident and like the very best version of you. Furthermore, in order to give our clients the very best, we offer the most up-to-date and state-of-the-art laser technology in the form of a Quanta laser. 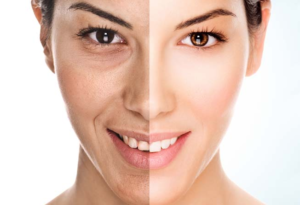 The Quanta laser’s cutting edge features such as multiple wavelengths and treatment modes make it one of the safest and most effective lasers on the market as well as able to provide clients with the most comfortable treatment experience possible.